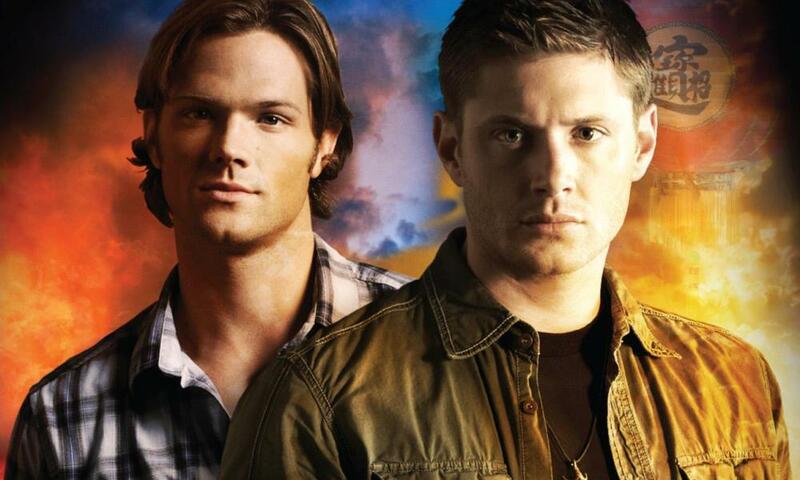 The Unholy Cause, written by Joe Schreiber, is set during the fifth season of the Supernatural TV show, and follows the Winchester brothers down to the South where a Civil War reenactment has gone horribly wrong. Normally-safe replicas are suddenly deadlier then their originals, and friends attack each other. 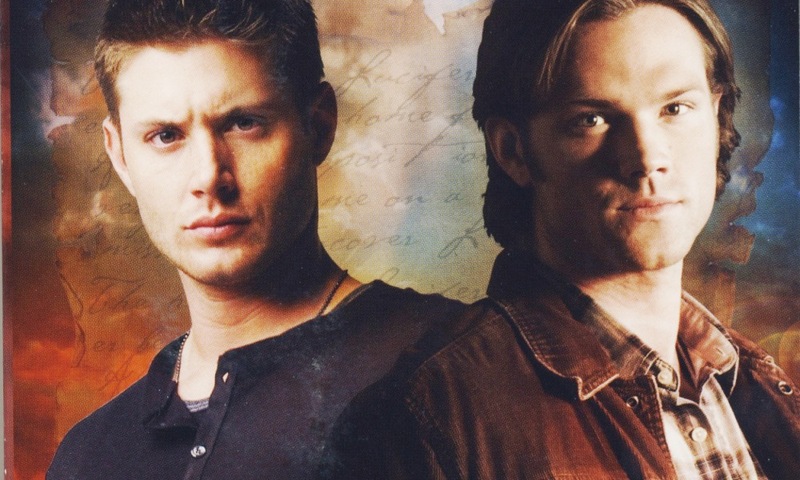 Soon Sam and Dean learn that the current events have their roots in the times of the real Civil War, when a doctor experimented with demonic skills. Faced with strong opposition from the local sheriff, who seems to know more than she is willing to let out, the brothers team up with a local historian and friend of hunters to solve the crisis. But is everything really as it seems? 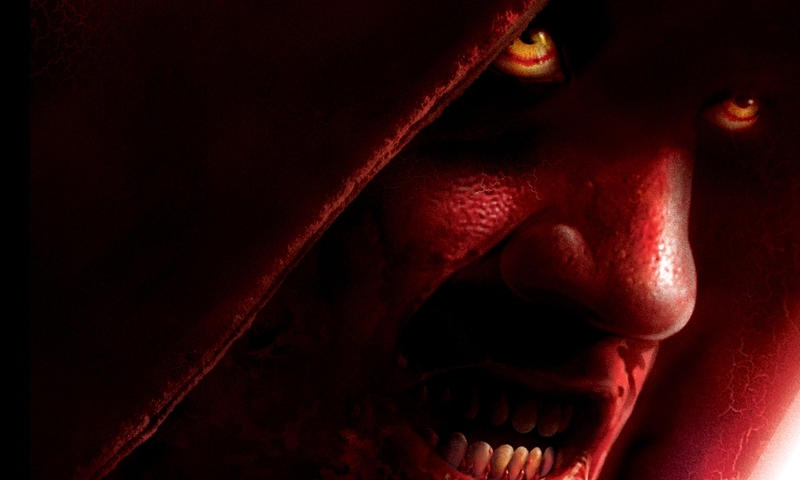 The Unholy Cause suffers a bit from a somewhat unbalanced style of storytelling. Whereas the beginning is a rather slow build with lots of setup both for the background and the characters, the nearer we come to the end the more sketchy the details get when Schreiber switches to action mode. It’s the most obvious with Tommy and Nate: when they’re still playing nice, they have great character work, but once they are exposed as what they really are, there isn’t much character work for their group. That’s not necessarily a bad thing and can even be a natural transformation during a novel, it’s just that here there’s no real transition; it’s almost like set-up the one paragraph, and action in full gear in the next. As I said, the beginning has a decent amount of world- and character- building, and in my opinion Joe Schreiber really shows a talent for it, which in hindsight makes it a bit disappointing that he restricted it to a minimum in his Star Wars novel Death Troopers. To be honest, I don’t really see the fun in war re-enactments, but Schreiber brings this subculture onto the page in a way you at least get a basic understanding of it. But the greatest strength of the novel in my opinion is the character work for the original characters. Joe Schreiber actually makes you care for Tommy and Nate the same way they manage to fool the boys. A true masterpiece in that regard is the scene between Sam and Nate where they talk about Nate’s mother. He also keeps the Sheriff ambiguous enough throughout the novel to make it believable that she actually is one of the good guys in the end. The later part of the novel then pretty much turns into a conglomeration of action scenes, which while written very well don’t quite reach the quality of the earlier world-building stuff. 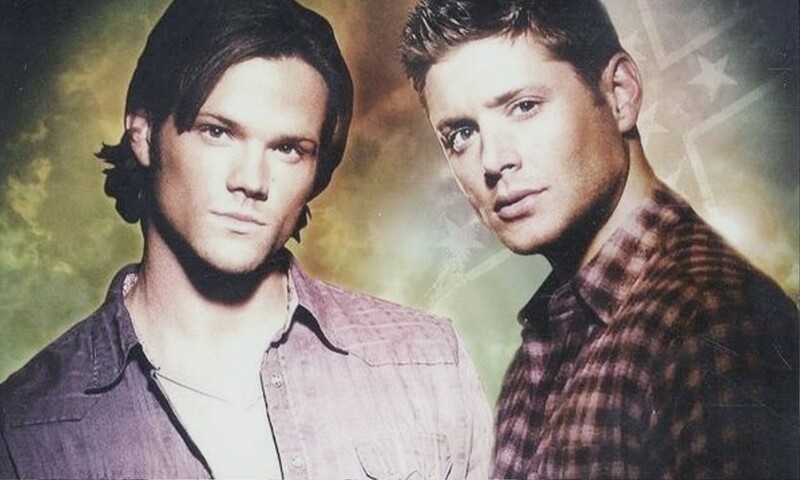 The characterisation of the Winchester brothers is okay for the most part, but there are scenes sprinkled throughout the novel where their behaviour and speech patterns didn’t feel completely right – just little things, but on one or two occasions I even caught myself thinking that their roles were reversed. Another little thing that stood out, but which is a hazard of a series like Supernatural I guess, is the almost superhuman stamina of the boys in the later part of the novel. As I said it kind of comes with the field that you throw obstacle after obstacle at your heroes to overcome and it didn’t really lessen my enjoyment of The Unholy Cause, but it demands a slightly greater willingness to suspend your disbelief. Overall The Unholy Cause is a decent horror novel with some flaws which are mostly overshadowed by some skillful world-building and character work. While not quite on the same level as Keith R.A. DeCandido’s Supernatural outings, The Unholy Cause shows enough positives that I would look forward to more novels in the Supernatural universe by Joe Schreiber. The Unholy Cause (by Joe Schreiber) was released by Titan in April 2010.